A doctor, an author, and a mother, Kopano Matlwa Mabaso has accomplished an enormous amount at a young age. Dr. Kopano Matlwa Mabaso is a South African medical doctor & novelist. She is currently Executive Director of Grow Great ―a campaign aimed at mobilising South Africa towards achieving a stunting free generation by 2030. Kopano is a Rhodes Scholar and an alumnus of the University of Oxford where she gained both her masters and DPhil in Public Health. Kopano Matlwa Mabaso is an elected board member of Health Systems Global, the world’s first international society dedicated to health systems strengthening and knowledge translation. She is the founder of Transitions Foundation an organization that seeks to help South Africa’s youth transition from hopelessness to personal fulfilment through education. As a medical student, she also co-founded WREMS (Waiting Room Education by Medical Students), a health promotion organization educating patients and their families on common health conditions in the waiting rooms of mobile clinics. Kopano is a published fiction writer and the winner of the European Literary Award (2007) and joint winner of the Wole Soyinka Prize for Literature in Africa (2010). Her three novels Coconut, Spilt Milk and Period Pain are social commentaries on post-apartheid South Africa and between them, have been received over a dozen international rights deals. Period Pain was in 2017/18 shortlisted for the Sunday Times Literary Award, the South African Literary Awards and South Africa’s Humanities & Social Sciences Awards. In 2008 and 2009 Kopano was singled out as one of 300 young South Africans ‘you must take to lunch’ by the Mail & Guardian Newspaper and in 2011 was selected as one of Glamour Magazine’s women of the year. 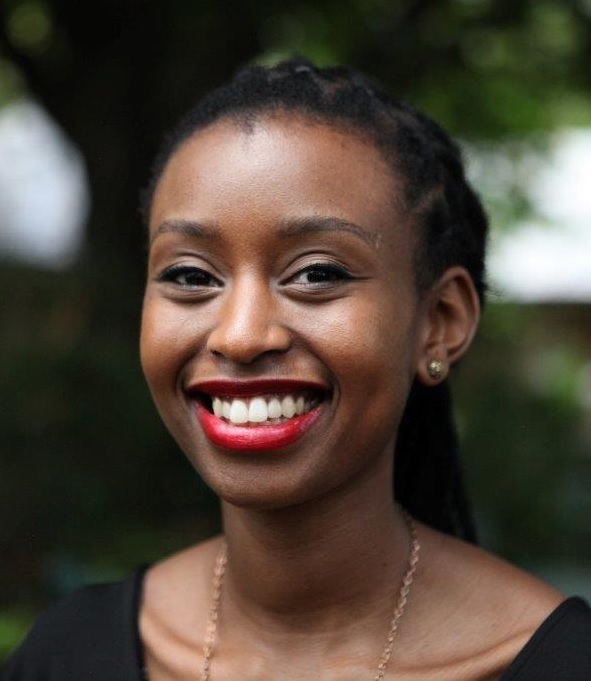 Kopano formed part of the founding group of World Economic Forum Global Shapers-Johannesburg Hub, was selected as a Young Physician Leader by the Interacademies Medial Panel in 2014, formed part of the 2015 class of Tutu Fellows and is one of the Aspen Institute’s New Voices in Global Health Fellows. In 2015 Kopano co-founded Ona Mtoto Wako an initiative that sought to take lifesaving antenatal health care to pregnant women living in remote and rural parts of developing country settings, with the aim to reduce the unacceptably high burden of preventable maternal deaths in these regions. The Ona Mtoto Wako initiative won the 2015 Aspen Idea Award. Kopano is a proud mother of two, and is married to her best friend, Motlatsi Mabaso.